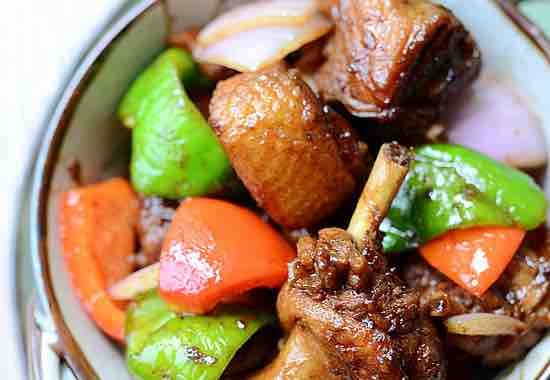 Beer duck recipe is a kind of simple Chinese recipes. I do recommend you use your leftover beer to cook. This kind of cooking method is very normal in China. There are some recipes using the same cooking method, such as beer eggs. Thanks 美妈, you are the best mom and cook in the world, Yzenith is an authentic Chinese food Blog, where you can find most traditional Chinese food Recipes, If you like this beer duck recipe, Please help Yzenith share it.